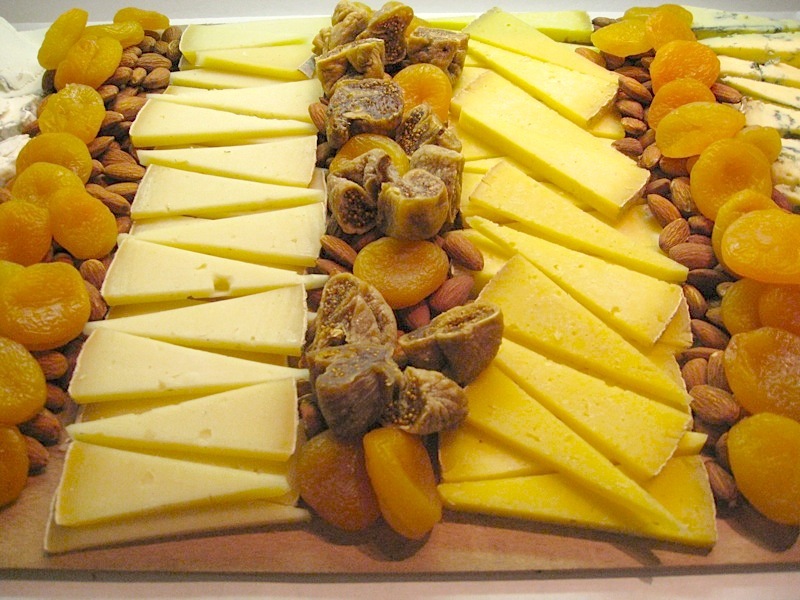 To order a platter for your holiday shindig, call Saxelby Cheesemongers at 212-228-8204. Platters include a selection of four mouth-watering cheeses. Add dried fruits and nuts and/or Sullivan St Bakery bread for a more substantial nosh! Just give us 24 hours notice, and we’ll have a drool-worthy cheese platter waiting in the wings. Pick up at the shop, or have it delivered for an additional charge. ‘Till next week, eat cheese & be merry! < What goes better with Turkey than …?